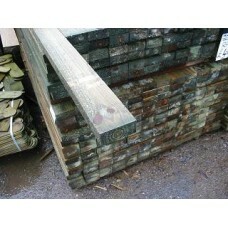 Sawn pressure treated softwood rail. Square ended. 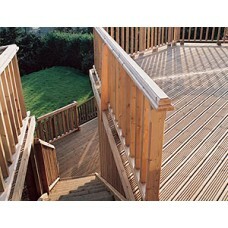 Often used for post and rail fencing, and Suppor..
Our premium pressure treated decking handrail. 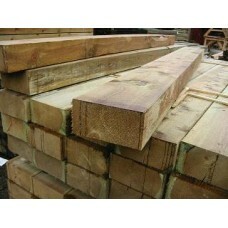 For use with The Arbour Deck range of spindles and n..
New sawn pressure treated soft wood sleepers. 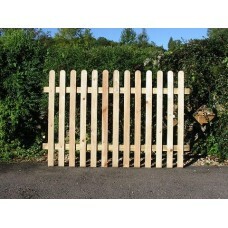 Suitable for a variety of applications, such as raised..
An attractive traditional picket fence, fully pressure treated. 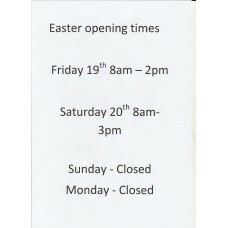 Constructed of rivern, round top pic..
We are open over the Easter break the following times, Friday 8am till 2pm, Saturday 8am till 3pm, c..
Apex roof summer house, constructed from 44 mm timber with a 1.5m veranda . 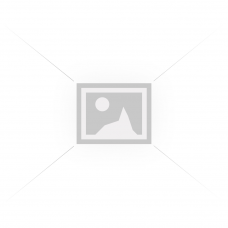 Price includes bitumen r..
Composite decking, superior extra strong wood-plastic composite deck that's low maintenance and dura.. 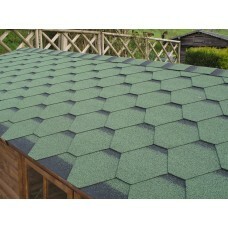 These heavy duty flexible bitumen roof shingles are designed for pitched roofs in many applications,..